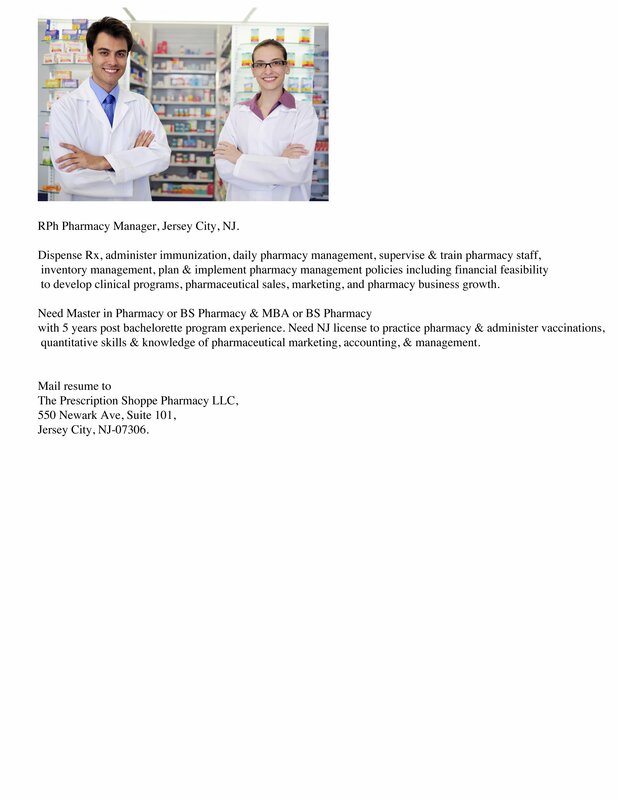 Excel Pharmacy is your hometown Jersey City drug store, Located at 612 Pavonia Ave, in Jersey City, NJ We serve Jersey City, New Jersey with Free local area prescription delivery and pickup. Check out our NEW Parsippany Location! If you are looking for a local, helpful pharmacy in Jersey City, Excel Pharmacy, located at 612 Pavoncia Avenew, Jersey City, NJ, is your source for all your medical and prescriptions needs. Located just one block from the PATH train and Jersey Square, we are convieniently located, and easy to get to! 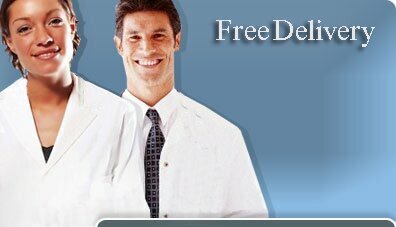 We offer FREE DELIVERY, parking, and a small selection of over the counter needs. We accept most major prescription plans! We Speak Tagalog, Hindi/Gujarati, and Spanish!